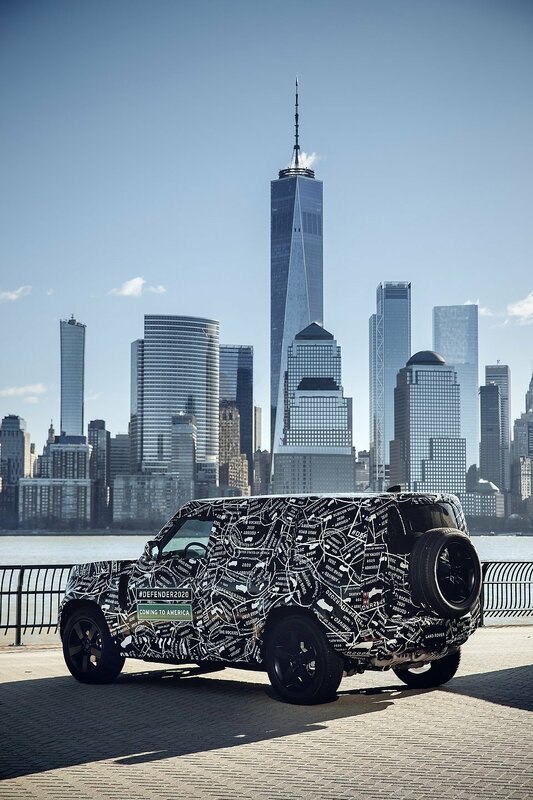 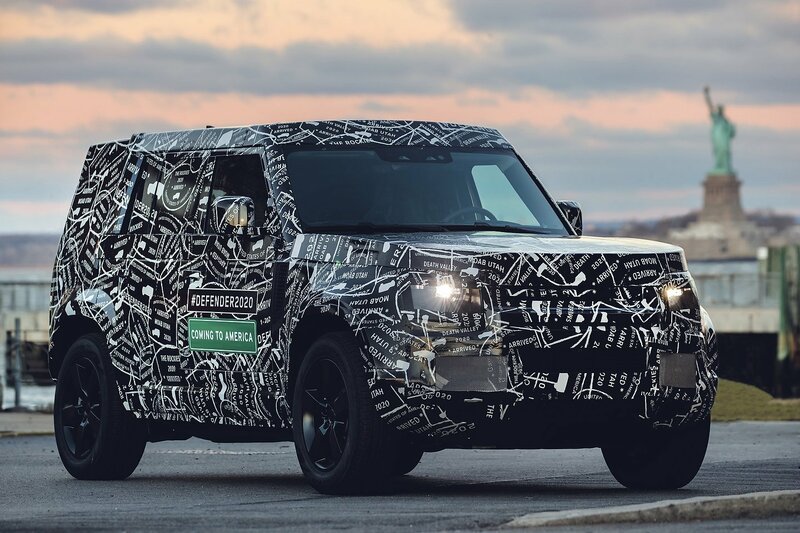 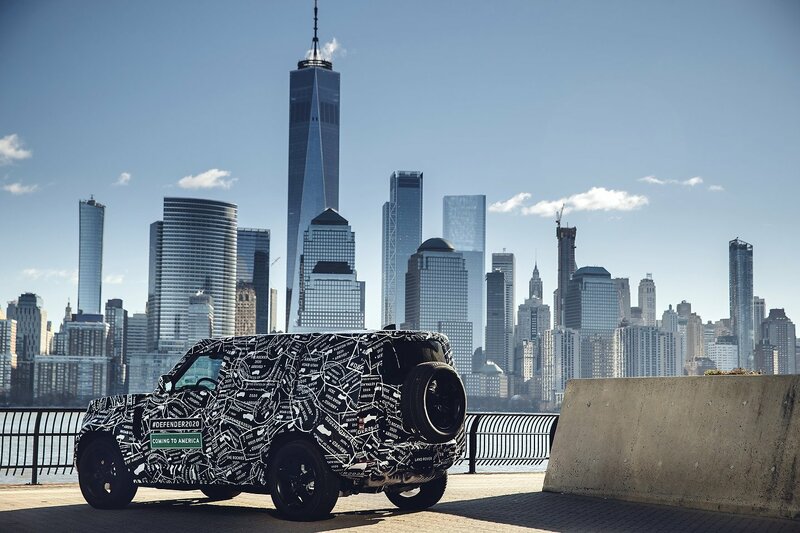 Land Rover announces the return of the new generation Defender for 2020 in North America, namely in Canada and the United States. 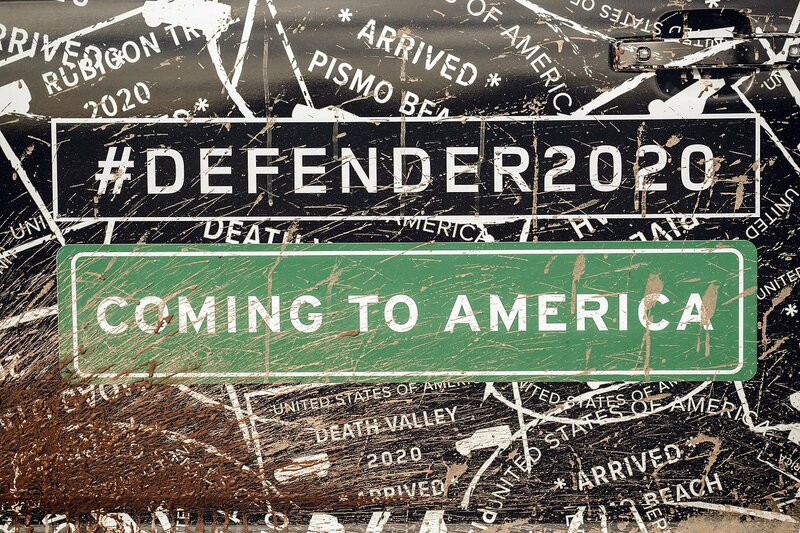 With a simple search on eBay, one can easily understand the reason for the return of the Defender on North American soil. 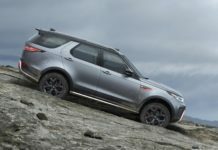 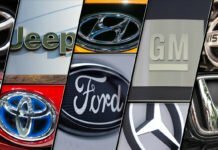 Some models are reaching $100,000 CAD while others are just waiting to be imported from the United Kingdom. 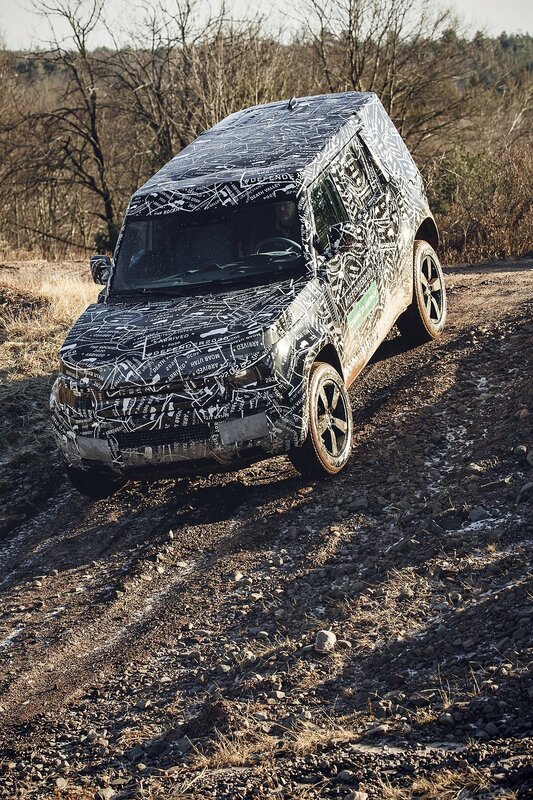 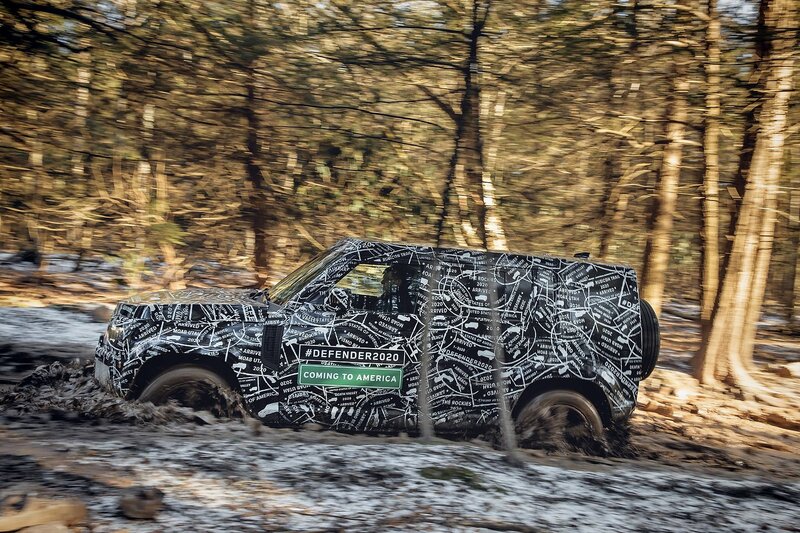 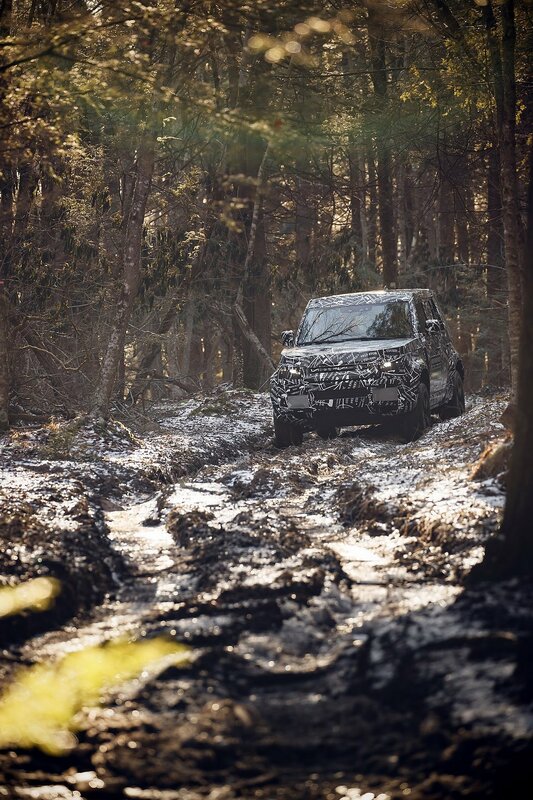 The development of the new Defender has already begun on our side of the Atlantic says Land Rover. 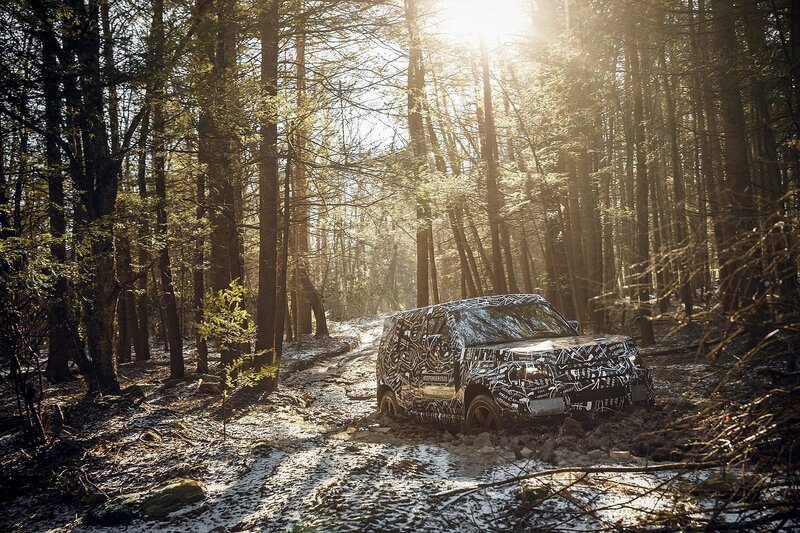 Engineers are here to test the SUV to “rigorous test extremes”. 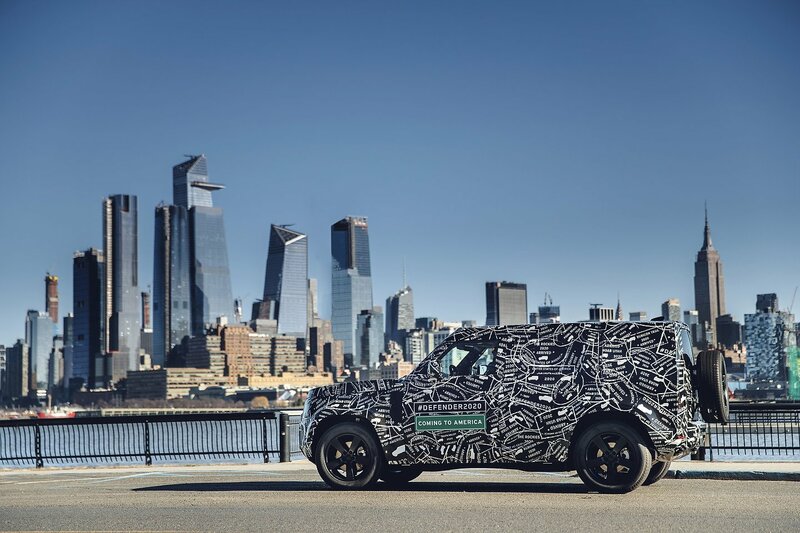 All this in order to make sure that the 2020 Land Rover Defender is the best off-road SUV of the brand. 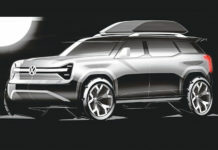 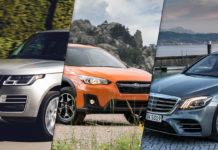 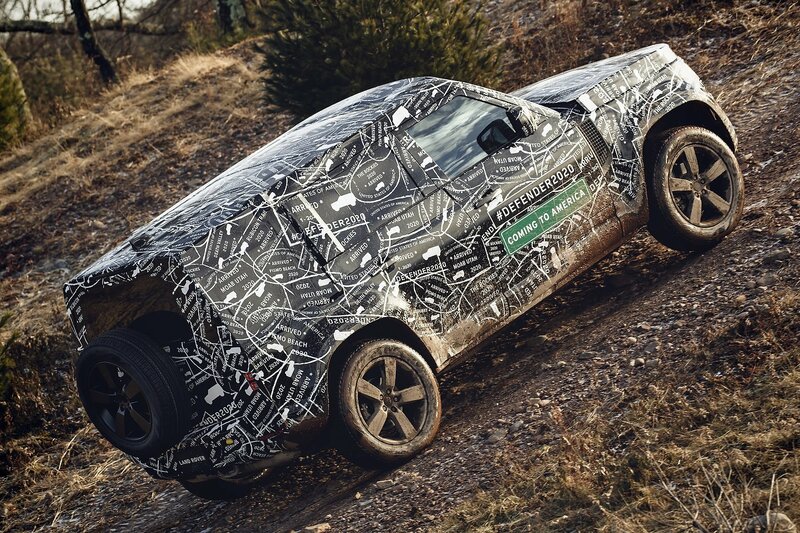 Indeed, the prototypes will cross all North American terrain in order to subject them to temperatures ranging from -40C to 50C, in addition, to test the off-road capabilities at an altitude of over 4000 meters above sea level. 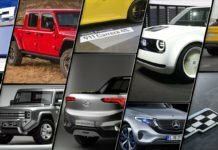 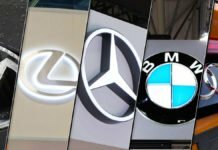 As can be seen in the photos, the 2020 Defender will keep the same square design as its predecessors. 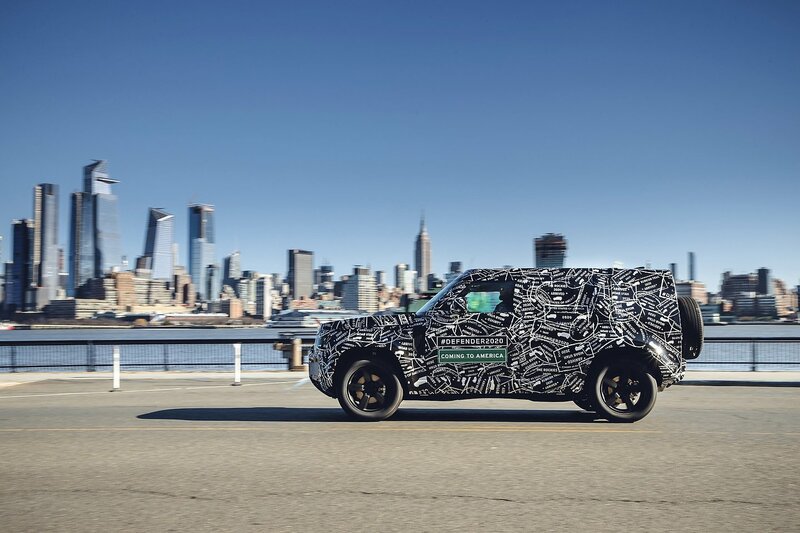 The new generation will be a revolutionary product and will appeal even more to the public to declare the British manufacturer. 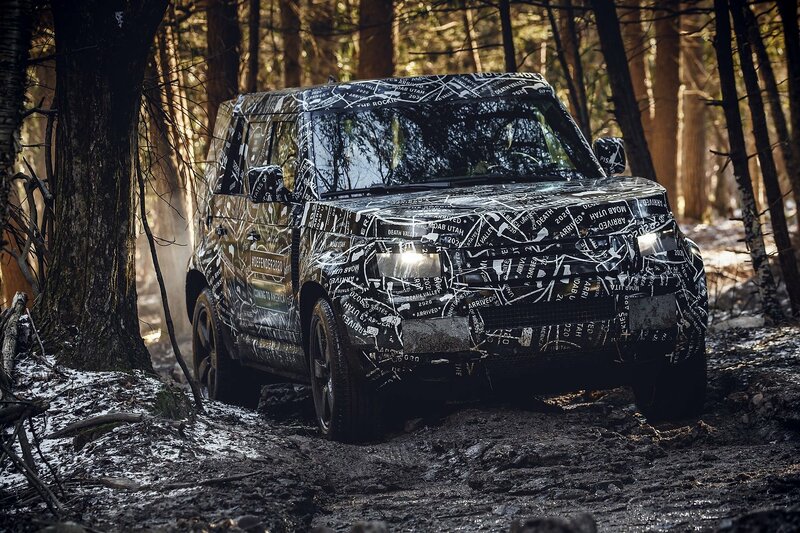 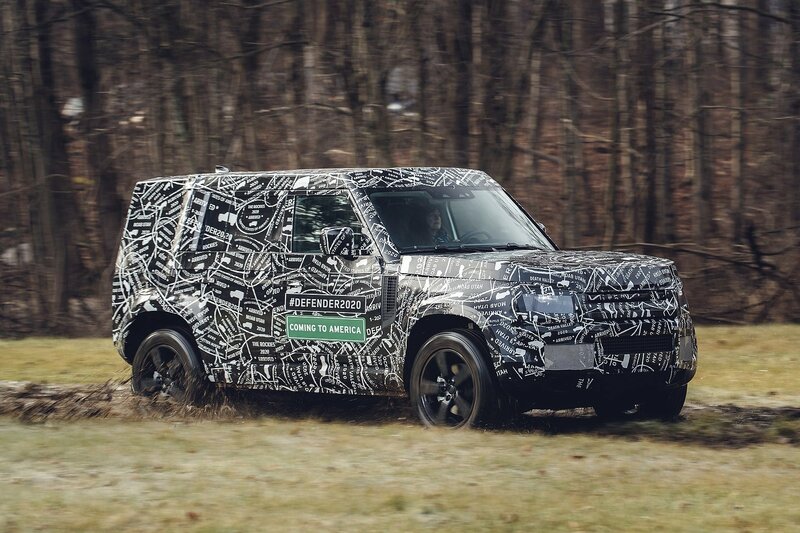 All the details on the 2020 Land Rover Defender will be unveiled in 2019.